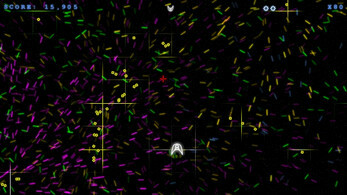 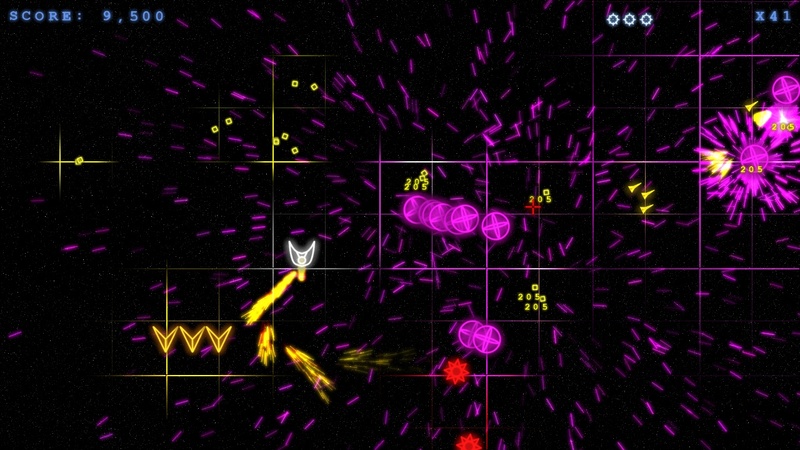 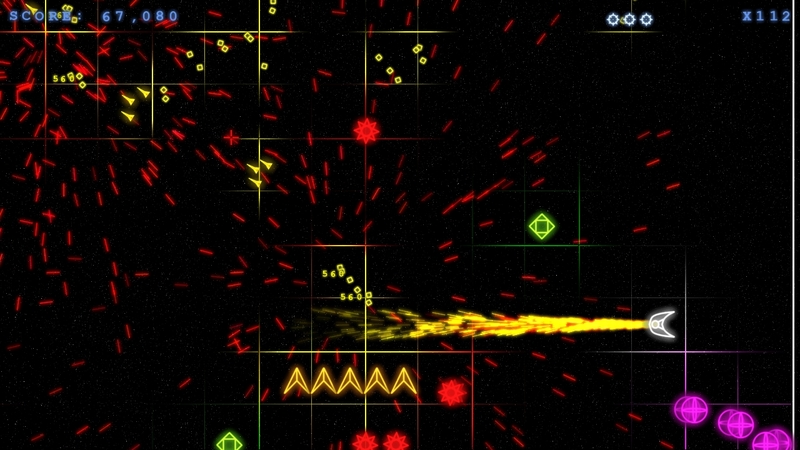 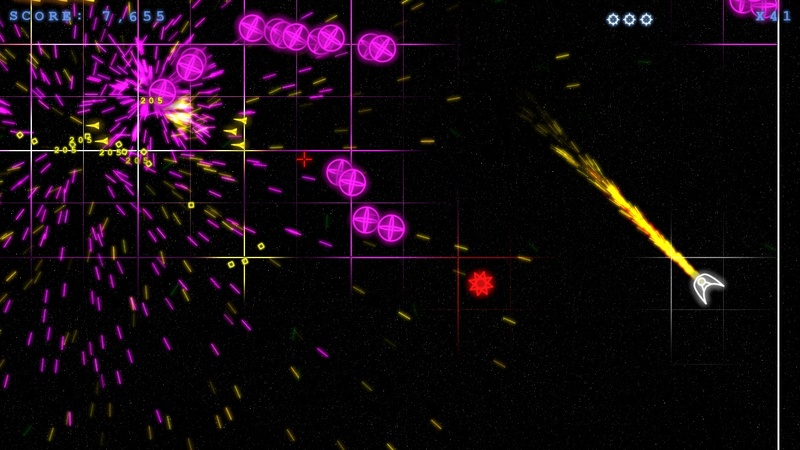 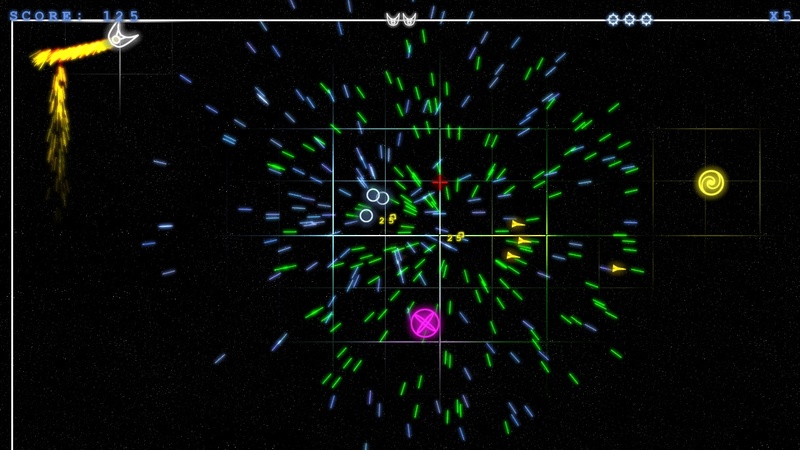 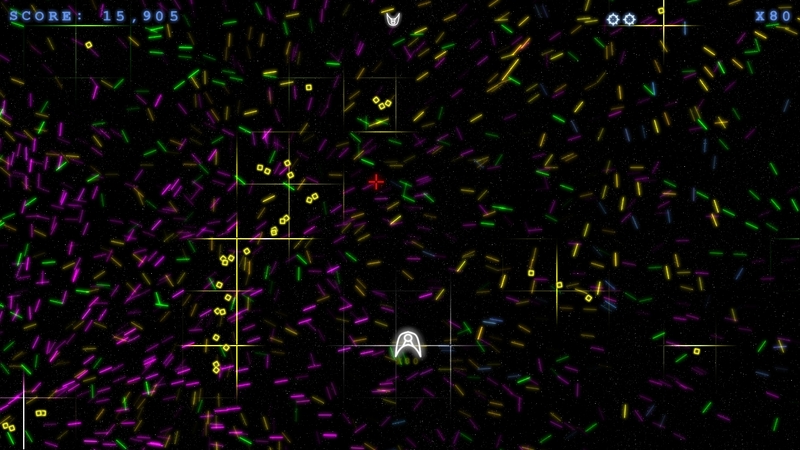 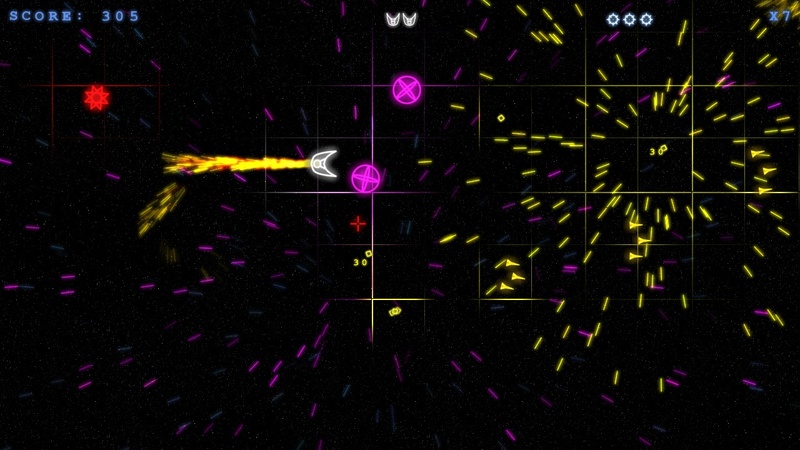 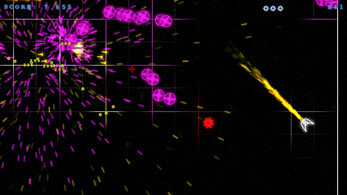 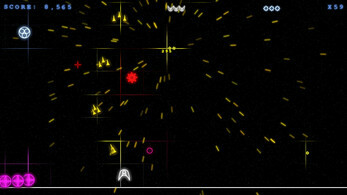 TwinStickShooter is a frantic, fast-paced shooter game in which you take on hordes of enemies. 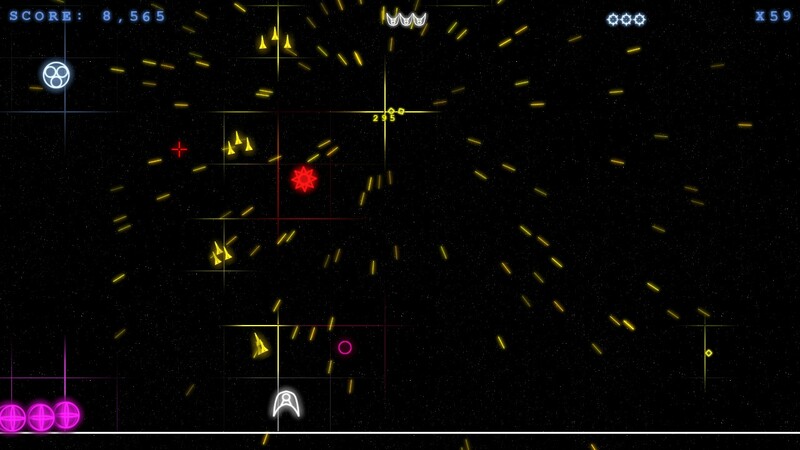 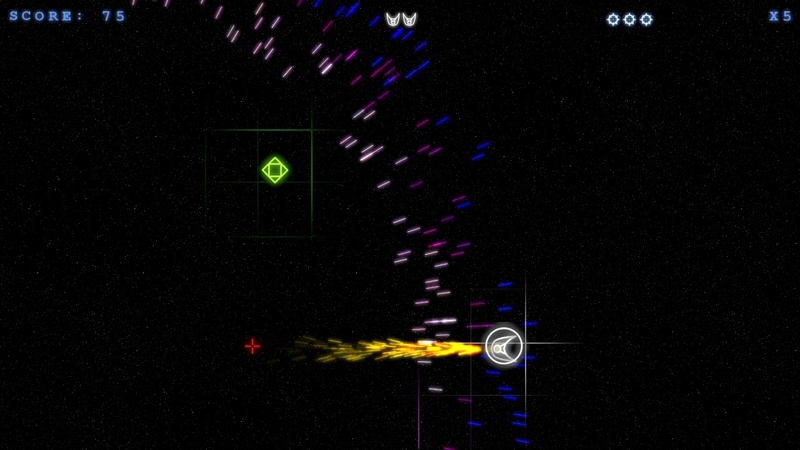 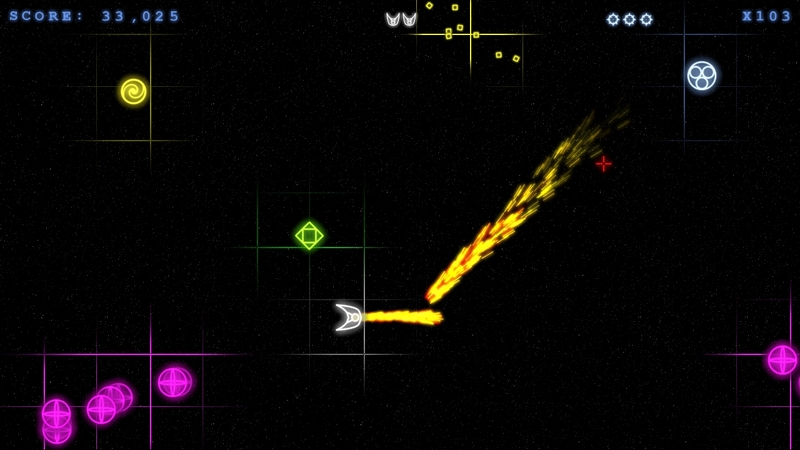 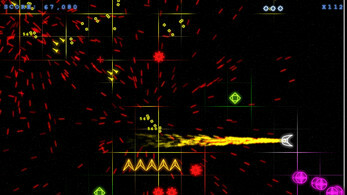 Blast yourself through wave after wave of incoming enemy ships in an attempt to get the top ranking high score. 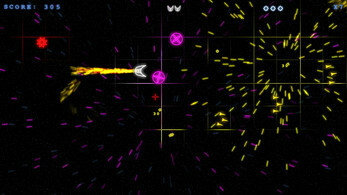 The game offers three different gameplay modes, each with their own goal. High scores are stored in the global IndieCity leaderboards so you can compare your score to that of other players all around the world. 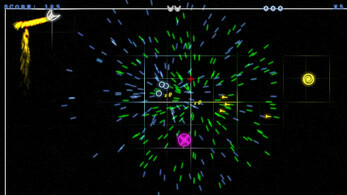 The game has a one-on-one versus mode in which you can play against a friend or foe over local LAN or the Internet. 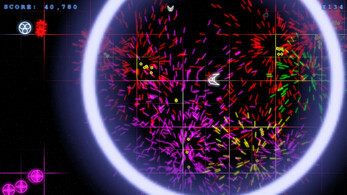 Try to pick up and use the 6 different powerups available in this game mode, to either boost your own abilities or thwart your opponent's efforts to gain the highest score. 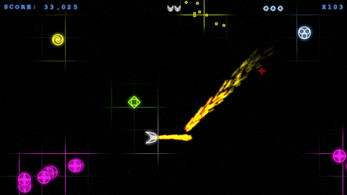 To complete the experience, there are 24 challenging achievements to unlock. Playable with mouse/keyboard or with XBox 360 controller!